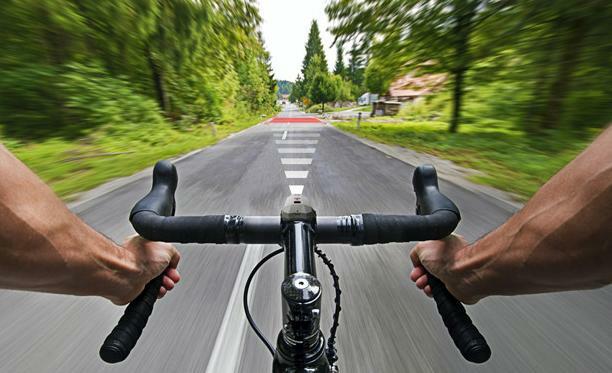 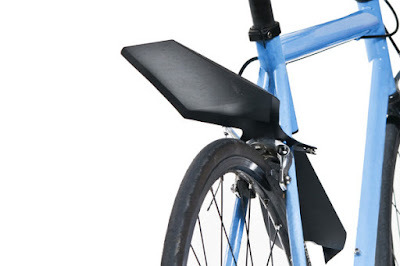 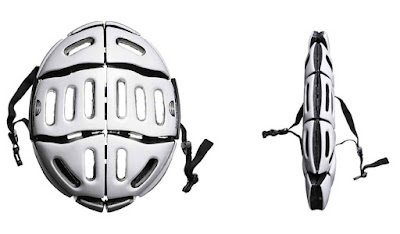 Collection of 'Best Biking Gadgets For The Avid Cyclist' from all over the world. 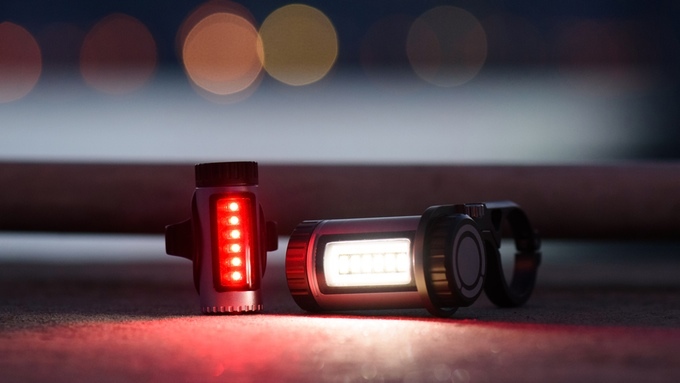 Stellight Bike Light: Stellight Bike Light's front light has the brightness of 360 lumens to make you safely visible on the road. 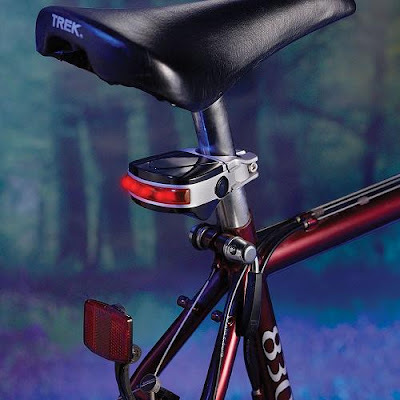 Its front knob lets you turn on and change the light pattern of rear light. It comes with 6 built-in light patterns, you can download more patterns or use its app (iOS/Android) to create your own. 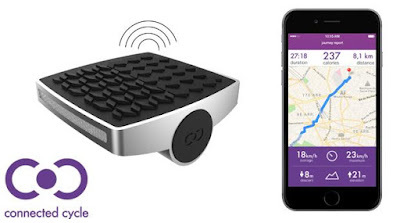 Byxee: Byxee is a smart device that's capable of scanning the road up to 80 feet ahead and detecting potholes, tarmac patches, and other issues and alerting you ahead of time. It's also capable of detecting moving obstacles and uses an acoustic system to alert before hand. 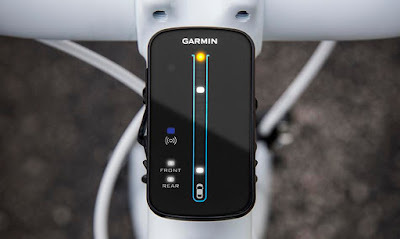 Limits: Limits is a smart cycling power meter that lets you maximize your cycling performance. 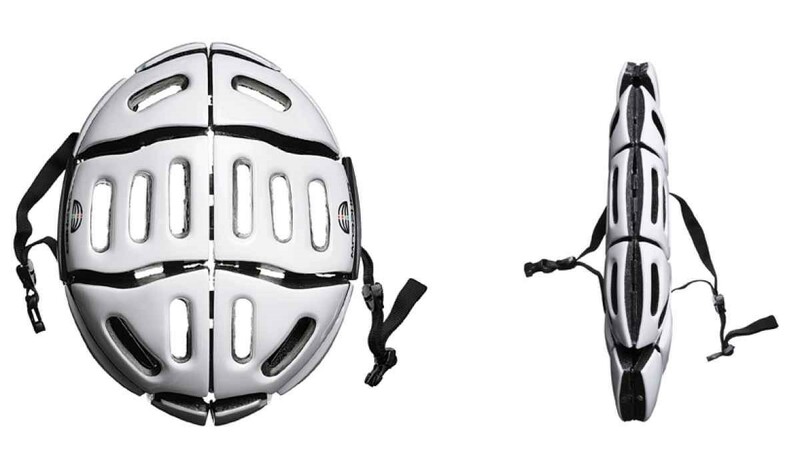 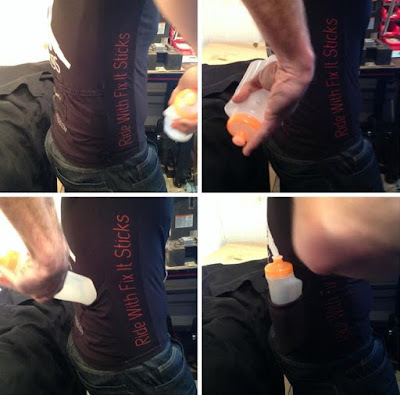 It's designed to give you efficiency and provides you data to improve your performance. 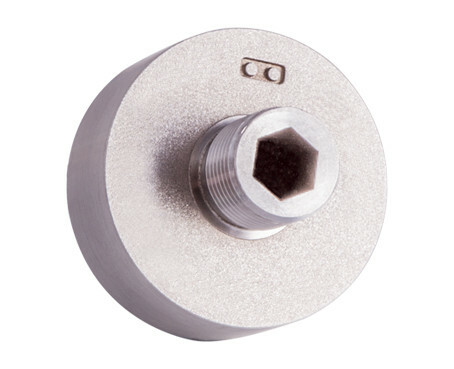 Limits is easy to install, interchangeable, affordable and compatible with every type of bicycle. Connected Cycle Pedals: These smart pedals prevent loss of your bike and automatically records all your ride's paths and statistics, without using your smart phone's power source. 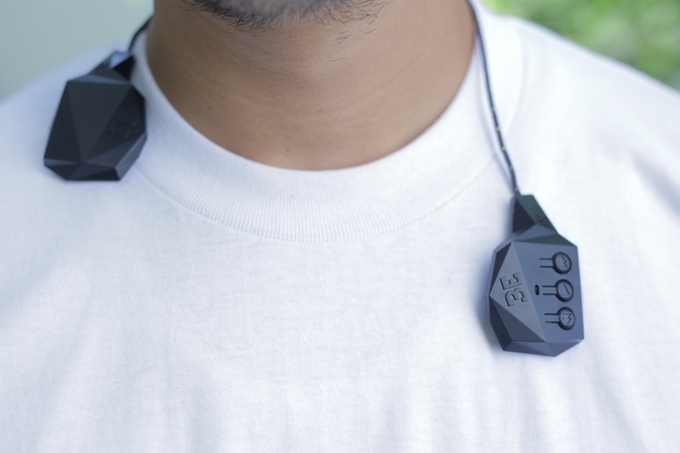 Be - Link: Be - Link is Bluetooth audio system for your helmet that turns your helmet into a personal surround sound system. 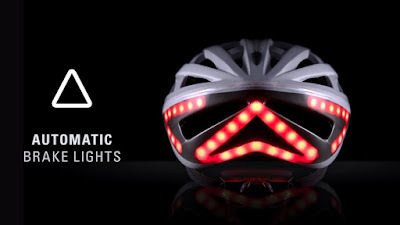 It can be placed in any helmet and can be installed in less than 30 seconds. 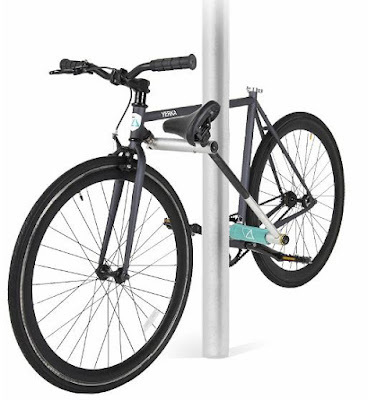 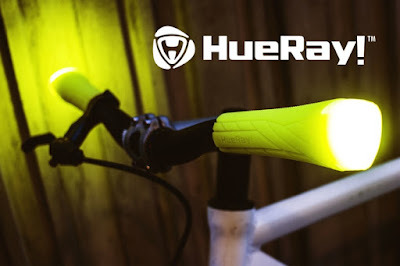 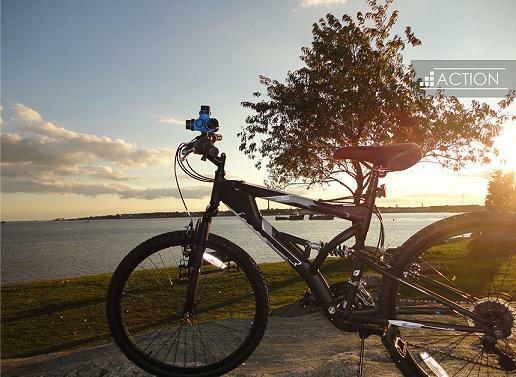 Bike Security System: This device looks like any other regular bike light that attaches to the seat post, but it features a motionsensor that can detect any unauthorized access to your bike and sends an alert to your smartphone. It also comes with a built-in GPS functionality that allows you to track the bike's location on your smartphone. It can notify a smartphone up to 80' away and a recharge of 2 hours lasts up to two weeks. Cricket: Cricket is a small, lightweight silentalarm for your bike that works with your smartphone. You instantly get a notification on your smartphone, even by someone's mere contact with your bike.